There are 'voids' obscuring all kinds of objects in the cosmos. Voids may be within an object, or between an object and us. 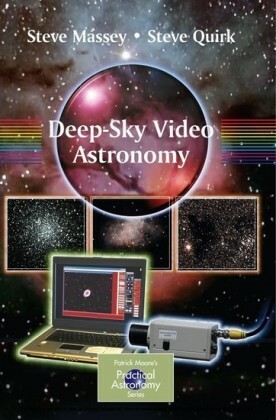 Dark Nebulae, Dark Lanes, and Dust Lanes looks out into the deep sky at those apparent dark regions in space, which are among the most compelling telescopic destinations for amateur observers. One famous example is Barnard's dark nebulae - those striking dark clouds set against the background of stars in the Milky Way. But there are countless other less well known examples. These dark regions are often ignored altogether or commented upon only briefly in astronomy books, and it is all too easy to overlook the treasure trove they offer the observer. 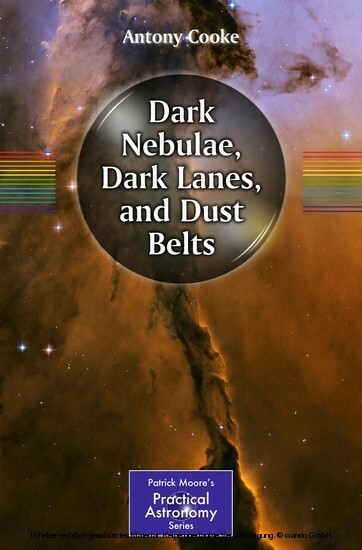 Dark Nebulae, Dark Lanes, and Dust Lanes is a great source of practical information for observers. Such voids may be successfully observed using conventional observing methods, but they are often far better seen with technologies such as light-pollution filters, CCD video cameras, and image intensifiers. 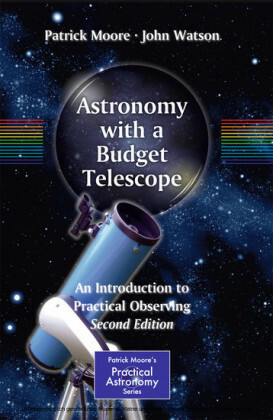 This book explains the optimal ways to observe each object in detail. Antony Cooke's passion for both astronomy and music was clear from an early age, although it was music that ultimately claimed his career. As solo cellist he has played and recorded worldwide. He was also a professor of music at Northwestern University in Chicago. Presently, he is a prominent Hollywood studio musician, as well as a composer for prime time television. However, it has often been said that science and music go hand in hang. 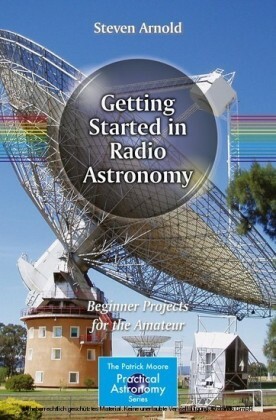 With applied and theoretical astronomy never being far behind, he has pursued it as a serious avocation. 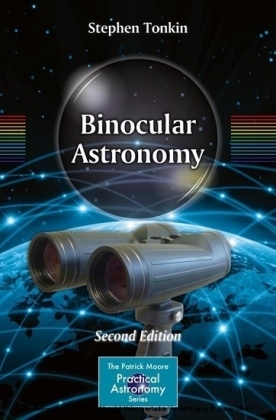 As an observer always looking for ways to improve his experience at the eyepiece, Cooke has constructed many telescopes over the years. Increasing apertures were always the hallmark of his often-quirky designs. Finding that the 18-inch aperture of his present telescope was still insufficient to deliver the kind of performance he had in mind, he experimented with newer technologies to bring these elusive goals ever closer. Successful viewing of dark objects requires great contrast. 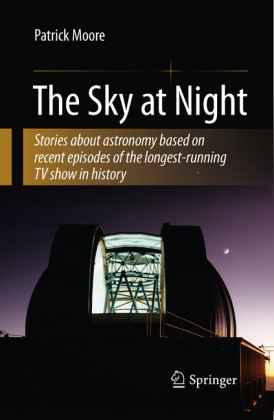 In this respect, some of the newer equipment has proven to be invaluable, enabling dramatic viewing of many dark objects and features in real time and without the need of CCD imaging. 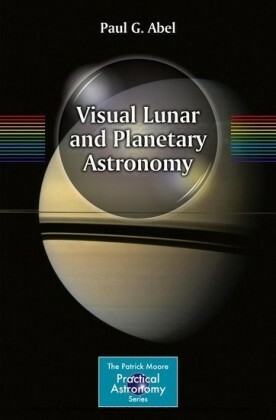 As an author of astronomy books, Cooke also has written Visual Astronomy in the Suburbs (Springer, 2003), Visual Astronomy under Dark Skies (Springer, 2005), and Make Time for the Stars (Springer, 2009). With Dark Nebulae, Dark Lanes and Dust Belts , his astronomical writings continue.